This year’s Halloween Horror Nights event in Orlando will expand to ten different houses. The event will be based in the ’80s which will be a fun throwback for fans of campy horror. We’ll also be seeing the return of the Academy of Villians stage show. 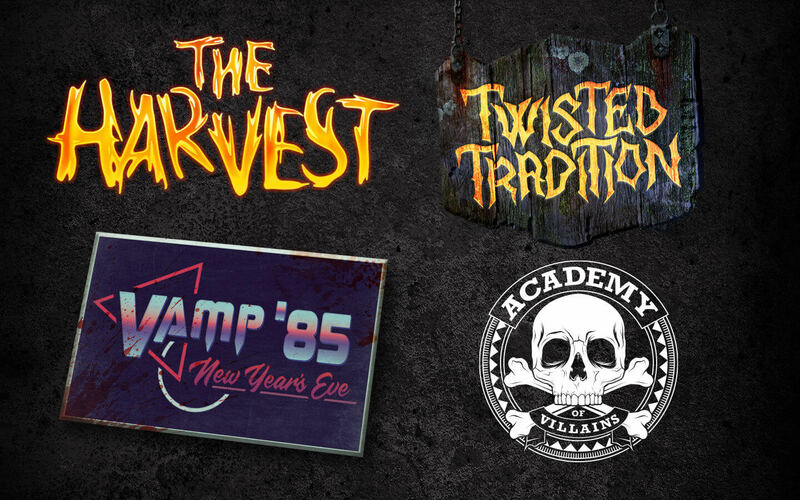 One of the biggest announcements today is the return of the Vamp Scare Zone; this time based in 1985 during a New Year’s Eve party. Two other Scare Zones have been announced as well. The Harvest is based in an old barn filled with creatures, and Central Park serves as a backdrop for Twisted Tradtion which turns the idea of Halloween on its head. You can save up to $32 by purchasing a Halloween Horror Nights ticket online. Use the link below to get started with this year’s festivities.